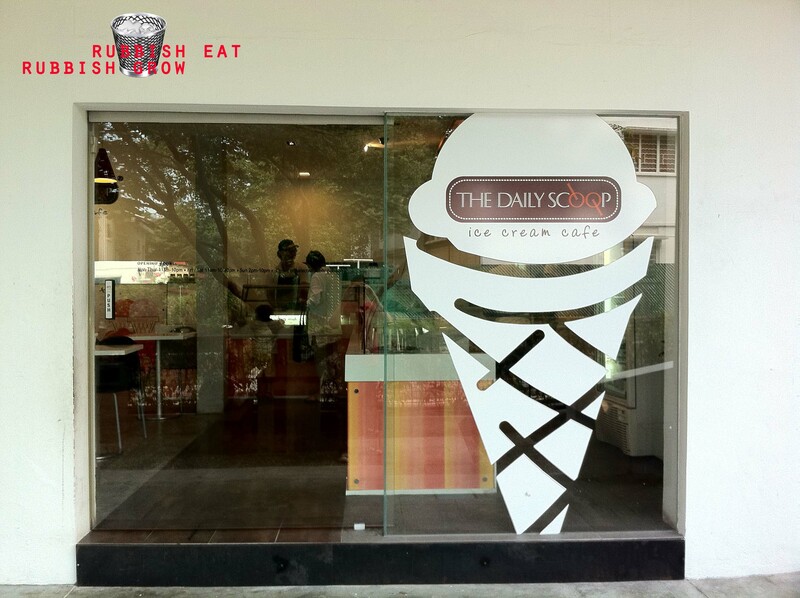 Among all the ice-cream places that have popped up over the years, The Daily Scoop has remained to be my second favorite. 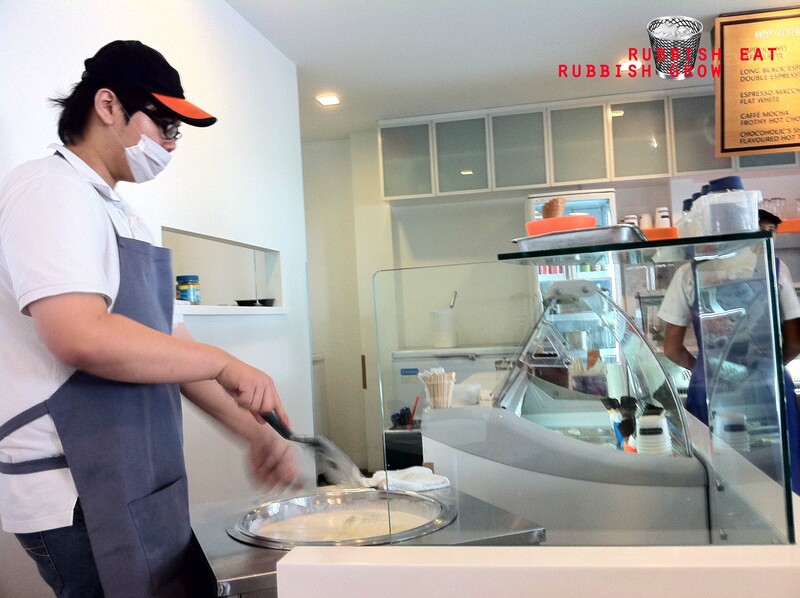 If you think about other shops, they all have their special ice creams. But there is nothing special in The Daily Scoop. And I think because The Daily Scoop is so vanilla, so plain and simple, that I like it. A second reason is because of the open space decor. I really prefer this to the other cramped ice kalim places. The place is more serene than other places, even though it is popular with students. So when I’m around Holland Village, I’d always drop by.